When you bear (produce) much fruit, My Father is honored and glorified, and you show and prove yourselves to be true followers of Mine. When you bear a lot of fruit, it brings glory to my Father. It shows that you are my disciples. You should produce much fruit and show that you are my followers, which brings glory to my Father. 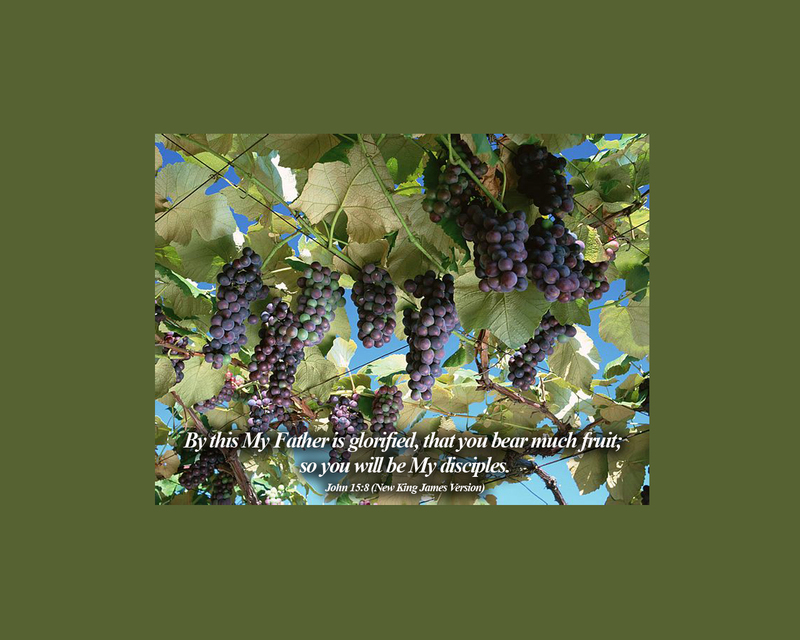 This is how my Father shows who he is—when you produce grapes, when you mature as my disciples.